During periods of enormous fluctuation and unpredictability on the lending market, homeowners who must take out a mortgage will be faced with a tough choice between a number of different mortgage styles. 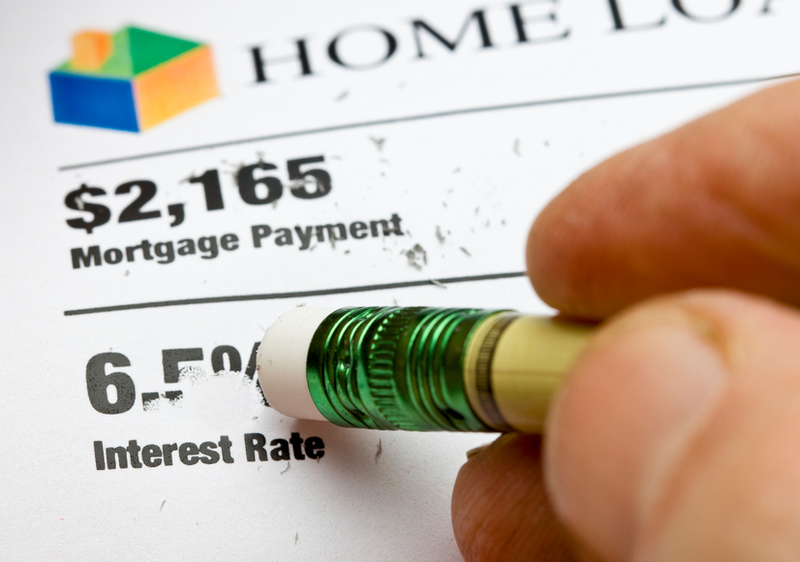 The primary decision that must be made is between an ARM, or adjustable rate mortgage, and a fixed rate mortgage. Further, the borrower must choose between two types of ARMs if they decide to go the route of the variable rate loan: the interest only ARM or the fully amortizing ARM. Is an ARM or Fixed Rate Mortgage Right for You? In real estate terms, the ARM is the wild and uncontrollable older brother of the placid and unchanging fixed rate mortgage. These two options suit different borrowers and financial circumstances in their various ways. For those who have the cash cushion and willingness to shift some of the market risk from the lender to themselves in exchange for a possible lower interest rate, an ARM might be just the ticket. On the other hand, for those who prefer the stability and dependability of a mortgage whose interest rate may be on the high side but will never change, a fixed rate loan will satisfy. As the economy oscillates and the real estate waters become choppy and rough, fixed rate mortgages can be harder to obtain, and will come with necessarily higher annual interest rates for borrowers. During these periods, adjustable rate mortgages become popular. Although they seem financially unruly and liable to change at any moment, in reality they are governed by a number of different parameters which serve to keep them more stable than they might appear. For example, ARMs typically come with a maximum adjustment rate, like 3%, that represents the most the base interest rate can rise or fall. In addition, they are generally only allowed to shift the interest rate after a certain amount of time passes from the beginning of the mortgage, and then only change every 6 or 12 months. When these factors are taken into account, much of the fear surrounding ARMs generally decreases, as borrowers realize that they can only change so often and so much. Additionally, ARMs may in fact lead to significant savings on interest rate if the market booms and APR falls. In this scenario, the homeowner will be rewarded with a very low monthly payment for a matter of months before the ARM can again change in accordance with the market. Both fully amortized ARMs and interest only ARMs are available to borrowers. The former has a set number of months or years before the interest rate can change, so that the loan can be fully amortized by the time the interest rate changes. This avoids the risk of negative amortization, or when the interest due is less than the appropriate monthly interest payments and the principal balance rises as a result. Interest only ARMs, on the other hand, begin by having the borrower pay solely interest and no principal for a number of months, before the loan begins to amortize so that the monthly payment includes principal and will eventually be paid off in accordance with its life time.